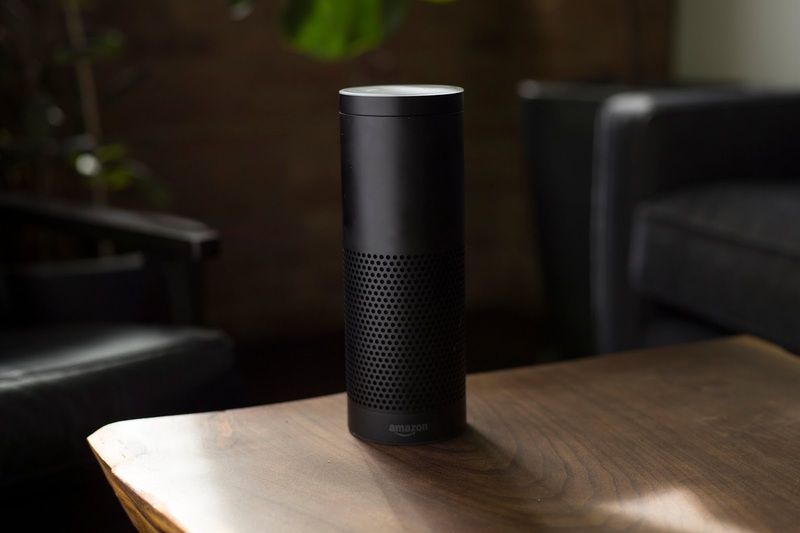 Alexa can power on smart devices, but this feature was limited due to the fact that it cannot turn on the smart devices that are gone into the low power mode. Amazon as of late introduced a solution for this called "Wake-on-LAN Controller". Wake-on-LAN Controller empowers the customers to turn on those smart devices which are in low power mode using Alexa. Wake-on-LAN Controller work by broadcasting the WOL packet over the customer's LAN or WiFi to turn on those devices that are in low power mode. Wake-on-LAN Controller has three main benefits, Powers on devices in low power mode - Provides a consistent customer experience, with no additional customer interaction needed - Works with the power controller. VIZIO, LG, and Hisense are already on board with this feature and will move it out to their TVs in the next several months. Amazon has come up with a solution that can help turn on gadgets and don't even require device makers to make any hardware changes.